Walter Jacob Bernhardt was born in Pleasant Valley, Pennsylvania, on May 20, 1893, before his family moved to Wayland, New York. 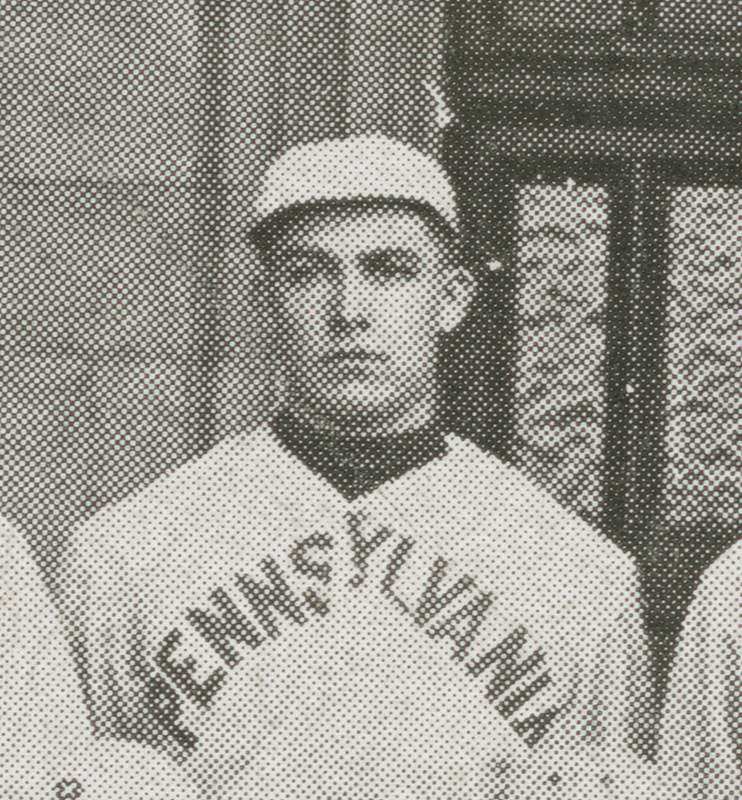 Bernhardt came from Wayland to enter the University of Pennsylvania Dental School in 1916. While at Penn he was a member of Theta Chi fraternity, the Funnel Society, Truman Society, and Varsity Club. He pitched for the varsity baseball team in 1917 and 1918. Shortly after finishing dental school, Bernhardt made his major league baseball debut as a pitcher with the New York Yankees on July 16, 1918. He played only one season with the Yankees, but later played semiprofessional baseball in Rochester, New York. Because of World War I, for a brief period after his 1918 graduation Dr. Bernhardt served in the Army Dental Corps. From 1919 on, Bernhardt practiced dentistry in Rochester, New York, and also operated a dairy and fruit farm in Webster, New York. He died while vacationing in Watertown, New York, on July 26, 1958.